(c)2010-2011 Astrum Nival, LLC. All Rights Reserved. 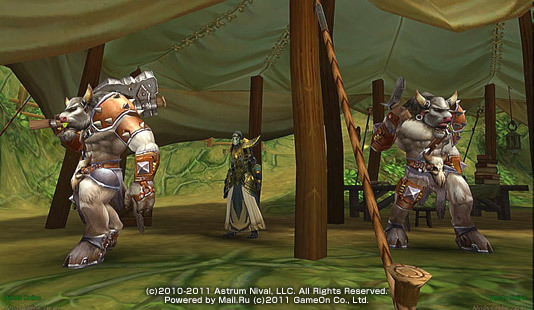 Powered by Mail.Ru (c)2011 GameOn Co., Ltd.